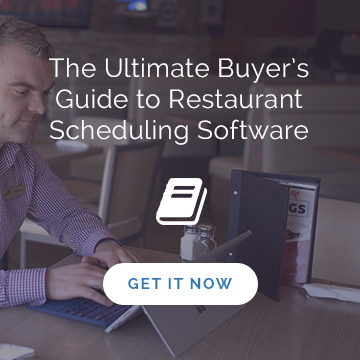 Is the Management Team at your Restaurant Aligned for Success? I remember a time when my restaurant was facing a significant challenge. I knew we were struggling in this particular area, and he was completely oblivious. I was losing sleep every night, worrying about our declining sales, and my right hand man thought everything was fine! Then I actually took a moment to think about it. My managers didn’t know because I hadn’t told them. I didn’t take the time to explain and review our targets versus actuals on a consistent basis. Maybe there was some lack of trust on my part, I’ll admit. But after a while of not achieving success in this department, I knew I had to change my approach. I put in place what I’ve since come to believe is one of the most important parts of each week: the manager meeting. This meeting allows your team to share their results for the past week, and it gives you a chance to reaffirm your operational strategies and goals. It’s also a great venue for celebrating success and providing recognition when it’s deserved! Study after study and article after article in the business world all cite lack of recognition as one of the top reasons good employees quit. And in addition to retaining your top talent, positive recognition has been shown to improve a company’s bottom line. If you want to continue to see improvements in performance and profits, recognize your team! But it’s not enough to just say some nice things about your managers; it must be meaningful. Before your weekly meeting, take 10 minutes to really think about your team’s performance and whether anyone should be celebrated for their efforts. If so, make sure your recognition is specific, timely and meaningful. That manager meeting is also your perfect opportunity to make sure your team has an accurate picture of how the restaurant is doing. Discuss challenges and share where you are currently versus your goals. 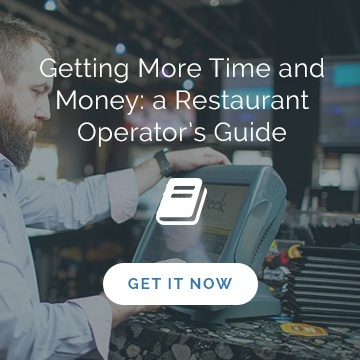 If you are having problems with sales, profits, people or really anything in your restaurant, the first and most important step to fixing the issue is awareness. For my restaurant, this awareness changed our path, and we started seeing consistent results. Better yet, the management team began sharing responsibility and celebrating our successes together! And we were now tackling our opportunities as a team. The weekly manager meeting was the biggest key to creating this awareness and our newfound success. Hold a weekly manager meeting consistently and you will see consistent results! Download our weekly manager meeting outline here to see the industry’s best practice.